The total number of scoliosis cases in the U.S. is estimated to be greater than 4 million. Scoliosis affects people of all ages: it is the most common spinal deformity in school-age children; it results in nearly 29,000 surgeries performed on adolescents every year in this country; and greater than 74,000 emergency room visits are made every year by adults with scoliosis. How can you successfully treat my scoliosis? Mild to moderate scoliosis can be managed by spinal manipulation, postural counseling (which may include heel lifts), and electrical (TENS) stimulation. 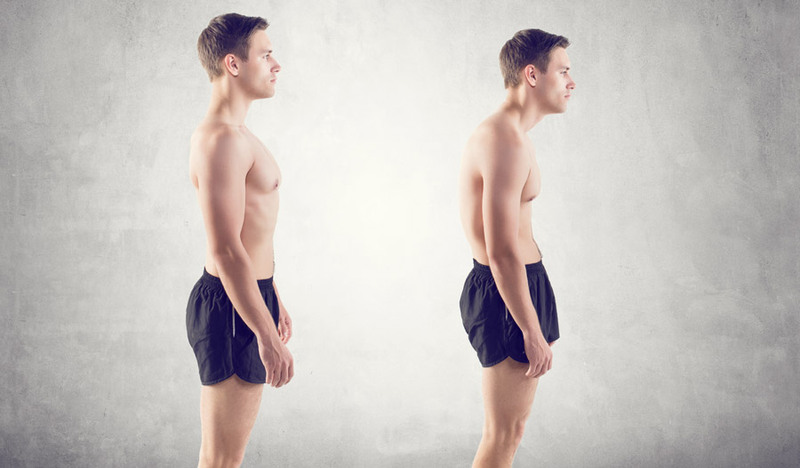 There have been numerous case studies in which chiropractic care has been proven effecting in managing scoliotic curves, and is equally effective in reducing or eliminating the pain of adult scoliosis. There are many types and causes of scoliosis. Some children are born with a bone abnormality that worsens over time, however the most common type of scoliosis, idiopathic scoliosis, has no specific identifiable cause and develops after the age of 10 (there is strong evidence that idiopathic scoliosis is inherited). Other causes of scoliosis include abnormal muscles or nerves, traumatic injury or illness, previous major back surgery, or osteoporosis.